It’s that time of year again! Let’s start thinking about how we can grow our units to their full potential. Does this include inviting girls into our units? Does this include recruiting from multiple schools or starting new units in some areas? Your District Executive, Jessica Hofman would like to start having these conversations with you, as well as start developing a membership plan for the Fall. Please schedule a time with Jessica over the next two months to sit down and dive into membership logistics before back to school season sneaks up on us. Where: At a committee meeting, over lunch, or whenever is convenient! Where: Let’s develop a plan! When: Before Summer, let’s get new youth to camp! 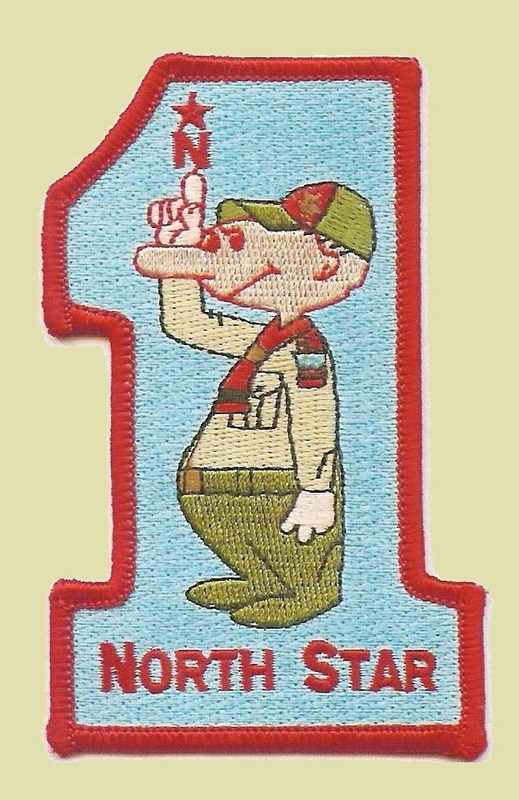 North Star is actively searching for those that share Jessica’s passion for growing Scouting. If you’d like to join the membership team for the North Star District and help out at a District level with membership planning and execution, please reach out! 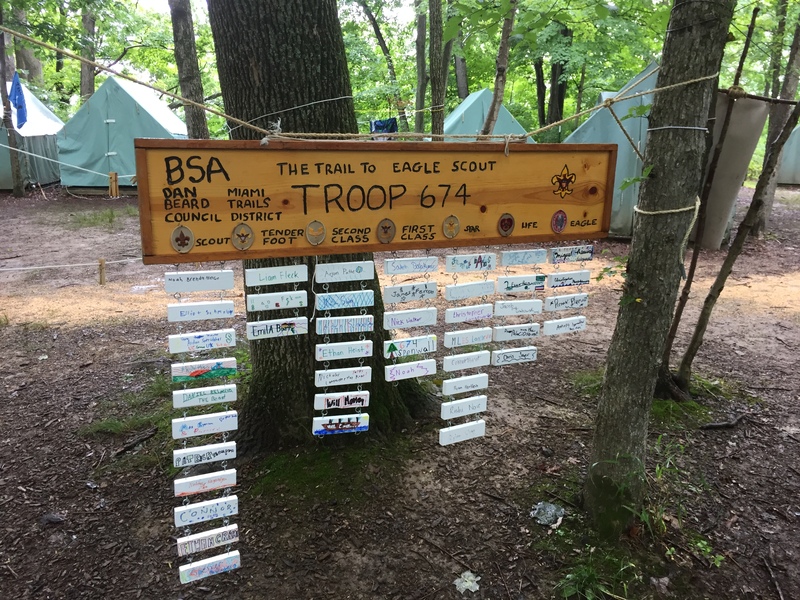 This entry was posted in Cub Scouts, Membership, News, Recruitment.